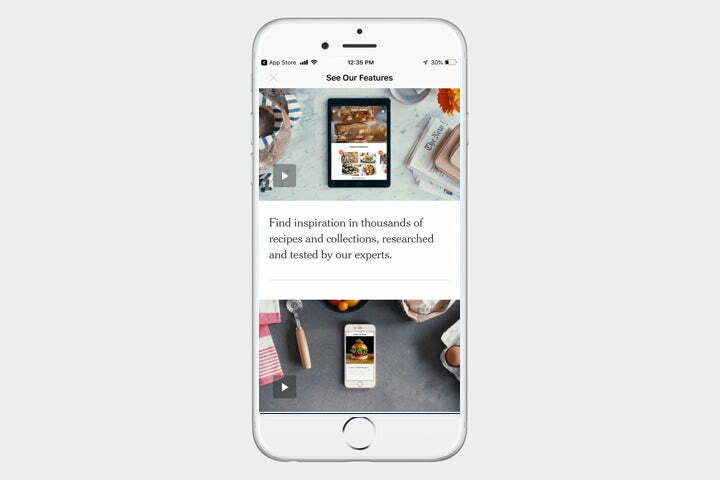 With more than 18,000 recipes, the New York Times Cooking app not only provides stunning photography but also easy-to-follow steps. You can search for recipes by meal type, preparation method, and more. 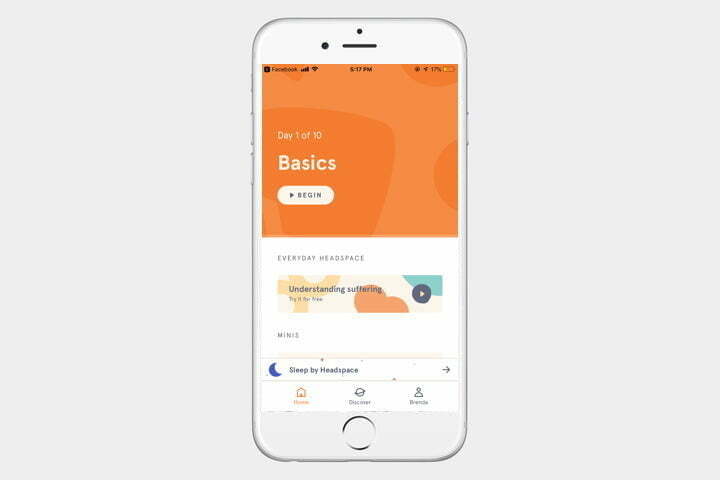 While the app is free to download, you’ll need a subscription to access content — you can either pay $5 per month or $40 for an entire year. Oh, She Glows includes more than 95 plant-based recipes that aren’t only healthy, but also look extremely stunning. Aside from exemplary photos of each recipe, you’re provided with a description of the dish, step-by-step instructions, a list of tips, and nutritional information. 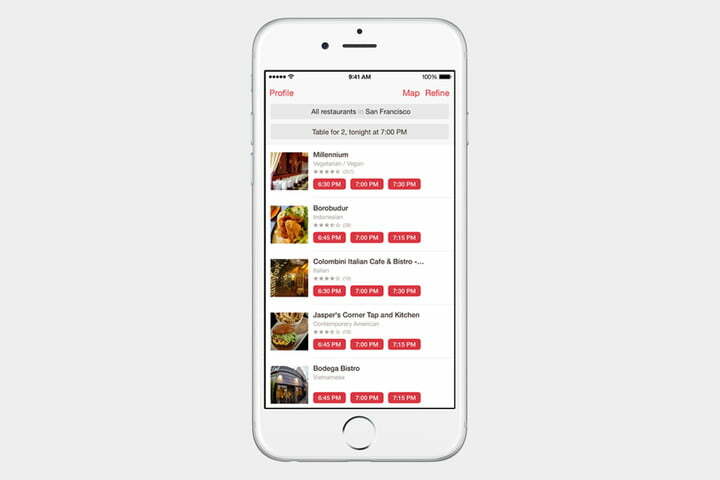 Looking for an easy-to-follow app while cooking? 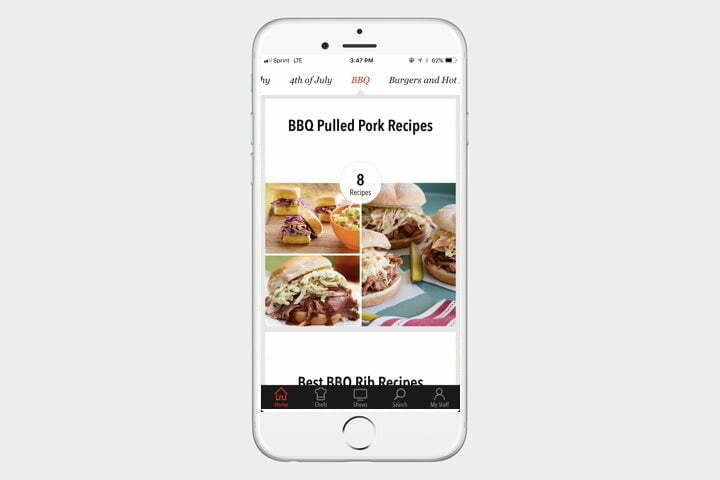 Food Network’s In the Kitchen app now helps you make meals with voice commands. 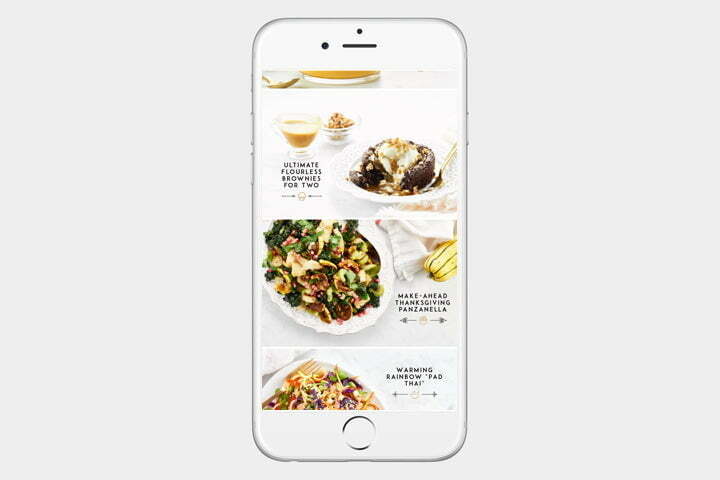 The app gives you access to more than 70,000 recipes, whether it’s breakfast, lunch, dinner, or dessert. 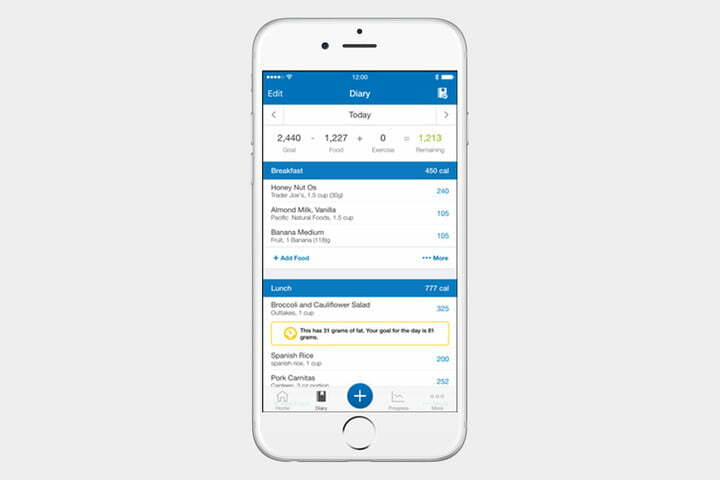 For those looking to make some changes to their physique, MyFitnessPal’s Calorie Counter app is perfect. The app allows users to take pictures of barcodes to find nutrition facts for any food product, as well as create goals to reach your desired weight. 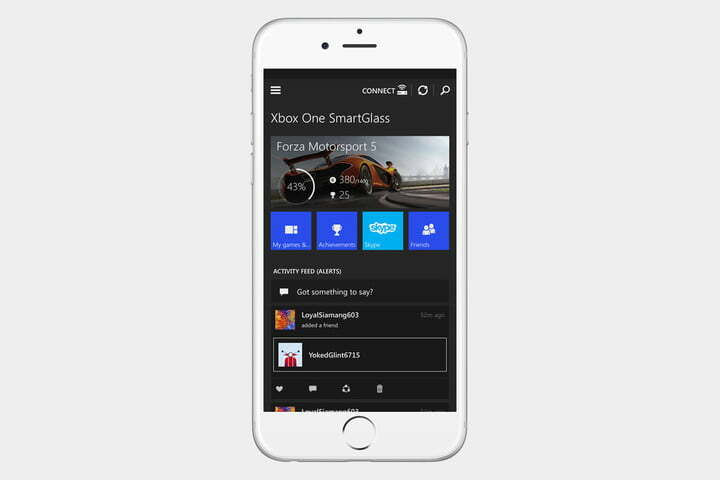 Microsoft’s mobile companion app for the Xbox One allows you to navigate Xbox menus using your smartphone. The Xbox app offers compatibility with otherwise tedious Xbox apps like messaging and achievements. 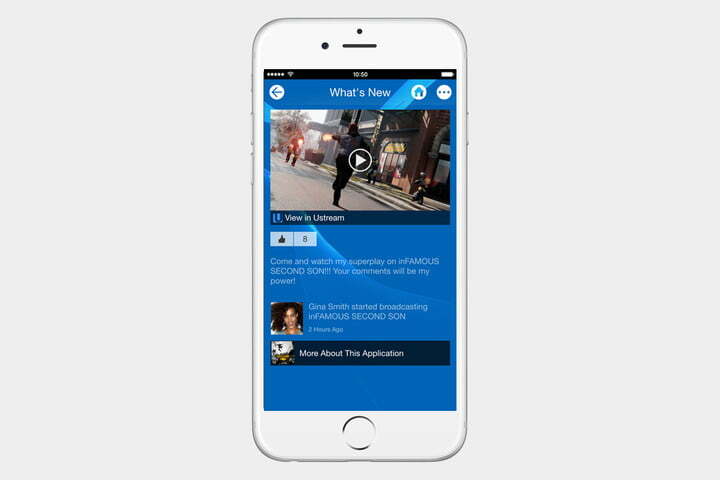 The PlayStation app offers the same basic functionality as SmartGlass, except it’s for your PlayStation 4. View trophies, compose messages and browse the PlayStation store with this app. Some games also include second-screen functionality for a deeper play experience. 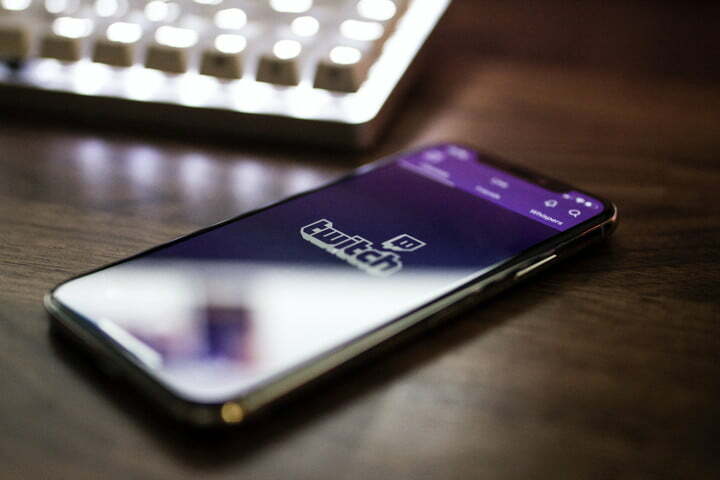 Twitch’s mobile app brings the wide world of game streaming to your fingertips. Chat with other Twitch users, view your favorite streamers’ channels, or watch recorded video of top gamers and events. The Twitch app is AirPlay and Chromecast compatible. For fans of League of Legends, Instant eSports has you covered with live scores, breaking news, and match recaps for even the most MOBA-crazy consumer. 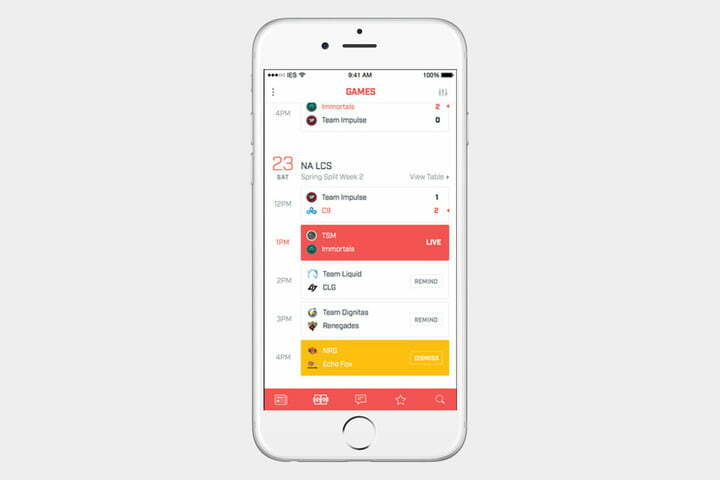 The app also features the ability to follow teams or players to keep up with statistics, as well as the ability to chat with other fans. 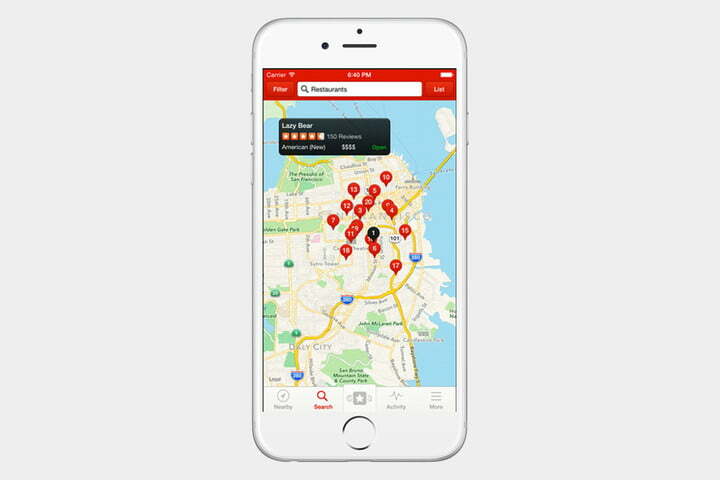 Yelp is good for looking up almost any location, be it a restaurant or hardware store. Yelpers write in-depth reviews, and you can read all their nasty and nice comments. It has a helpful map view, too. 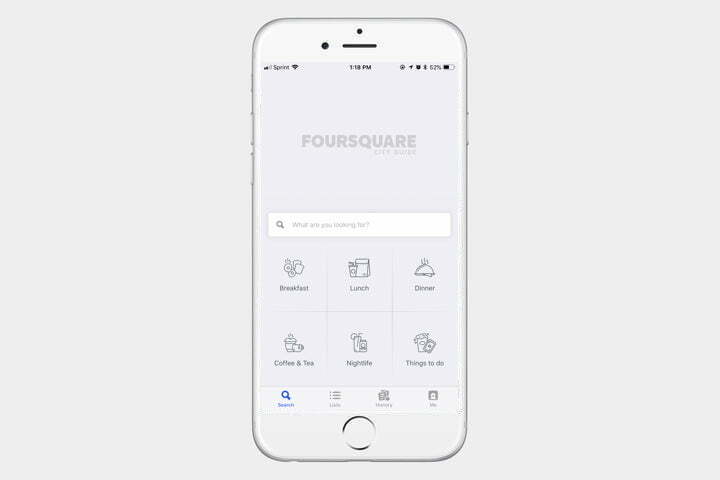 With FourSquare City Guide, you can easily find bars, restaurants, and more around your area. You can also read tips written by others and rate places you have visited. With a large community on the app, there’s also the option to follow brands, friends, and influencers for tips on where to go. 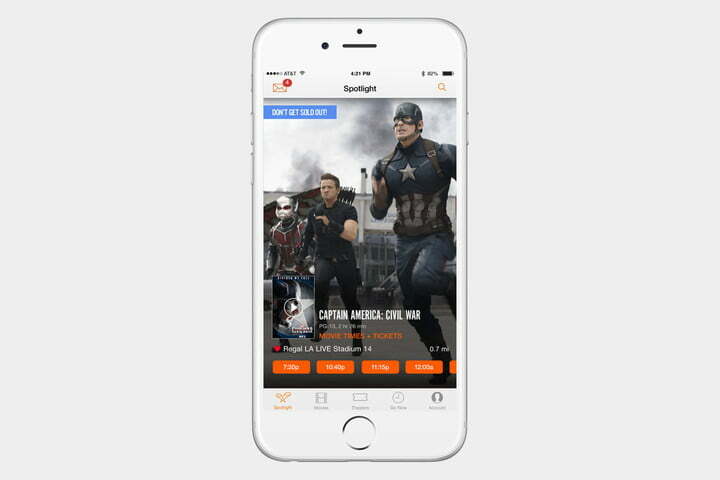 If you want to browse showtimes and/or buy movie tickets in advance, Fandango is for you. The iPhone app works well and can mean the difference between making a sold-out show or going home brokenhearted. If you’re looking to buy tickets for a concert, sporting event, or theatre show, then you will find them here. You can also use this app to sell or transfer tickets and get alerts on artists or events that might interest you. Open Table is great for planning dinner on the fly. 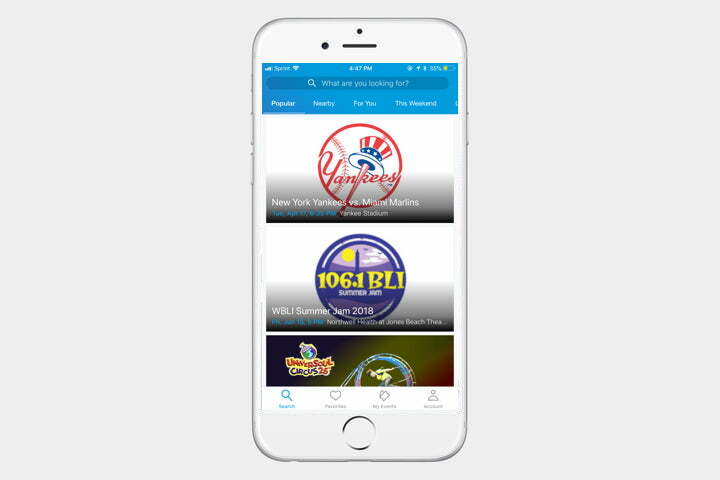 The free app allows you to search for new restaurants, explore menus, and even reserve a table. 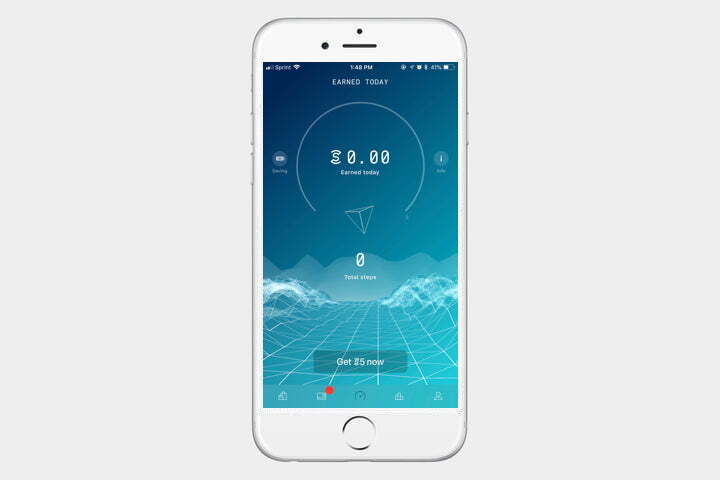 Sweatcoin lets you convert your steps into currency units — the more you exercise, the more coins you earn. 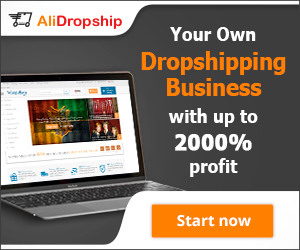 You’re then able to use it on rewards like gift cards, electronics, and more. 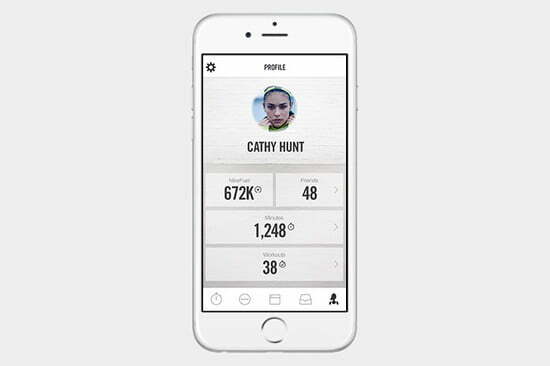 Nike’s free workout app is, unsurprisingly, full of familiar faces. Celebrities and world-class athletes — such as Ellie Goulding and Ashton Eaton — use the app to present their favorite workouts. 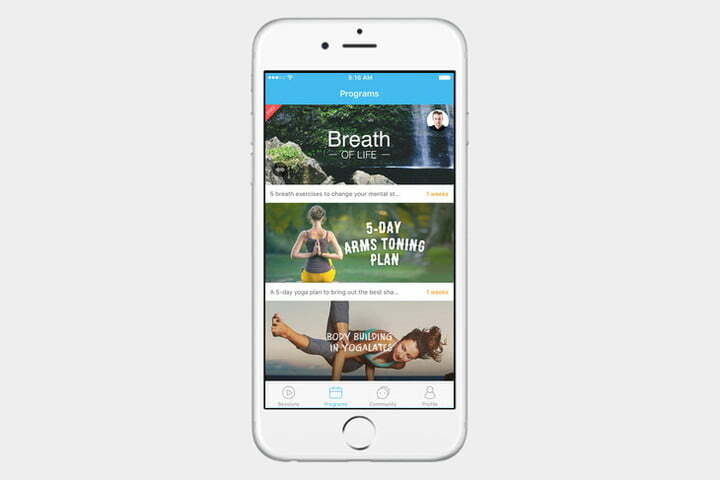 The app also allows you to track your exercise habits and sync with various social media sites. Daily Yoga features several different ways to get in touch with your inner yogi. Short courses with accompanying music are free, but more advanced users can shell out some cash to get more poses, routines, and tunes. Whether it’s in the morning, while at work, or in the evening, Headspace provides you with meditation sessions whenever you need them. 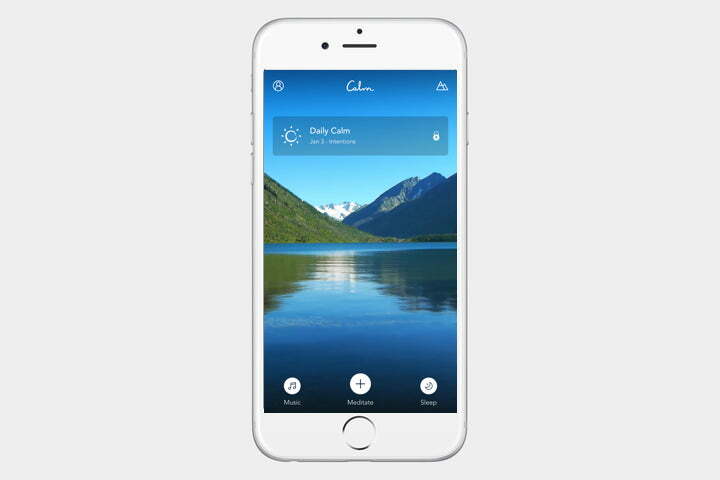 With more than 100 guided meditations, you can choose from a wide variety of topics like focus, exercise, travel, sleep, and more. There are even sessions for children as well. If you haven’t used Pandora by now, go turn your AM radio back on. 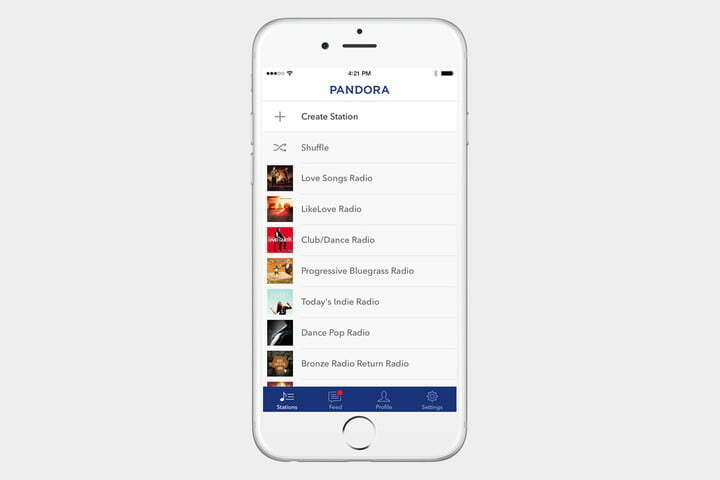 Pandora uses music science to create stations around a song or artist. You tell it what you like and what you hate. It learns. 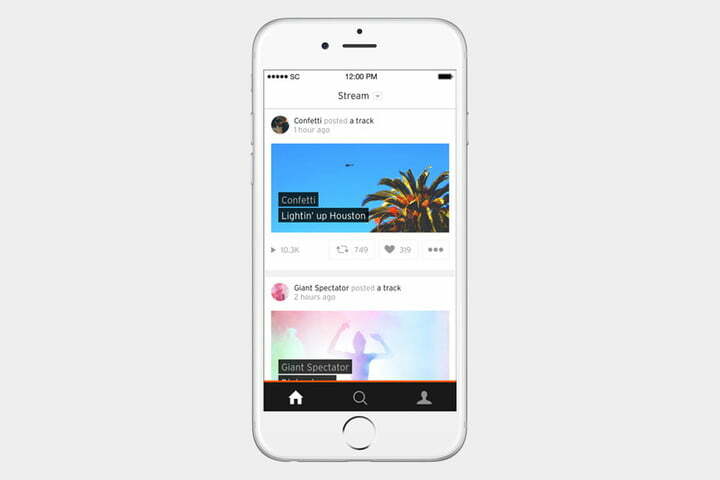 SoundCloud is the audio player that has become a favourite of musicians, talk shows and podcasts alike. 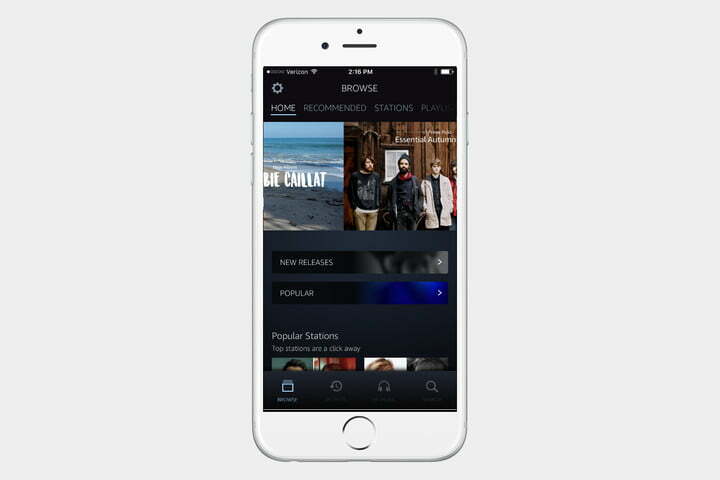 The iOS app gives access to favourites, playlists, and trending audio, and lets you follow and listen with friends. 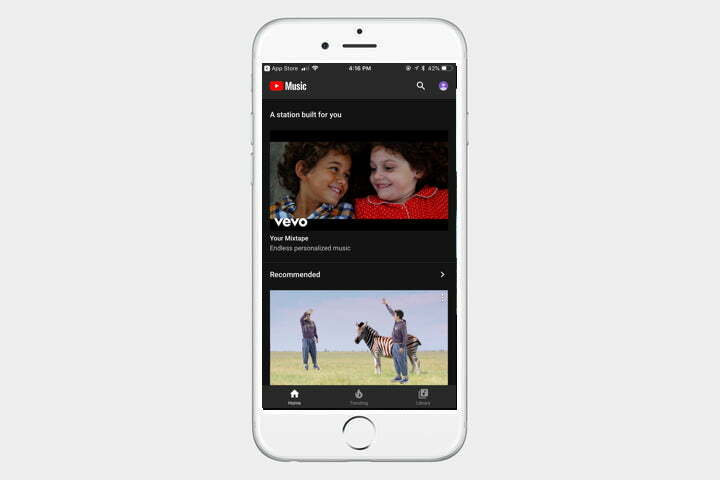 YouTube’s music streaming service provides music playlists and recommendations based on your taste in music, location, and time of day. 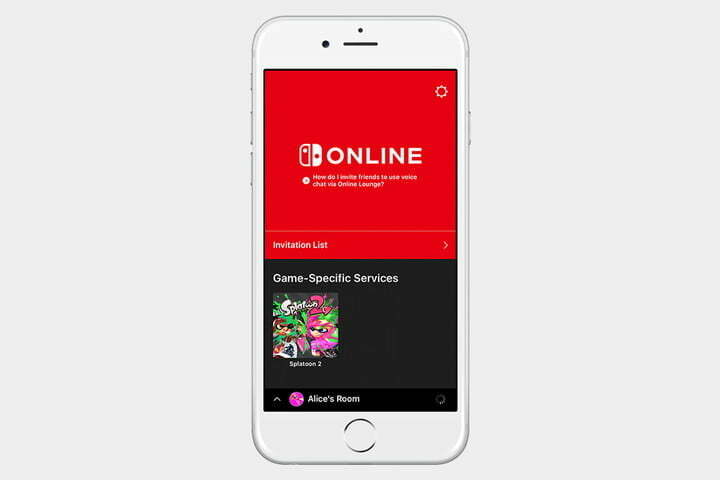 A $14 monthly subscription fee will provide ad-free listening, offline downloads, and the ability to listen to music even when you’re in another app or when your phone is locked. Amazon Prime members have access to more than just free two-day shipping. With Amazon Music, you can stream popular songs or download your favourite albums for offline playback. 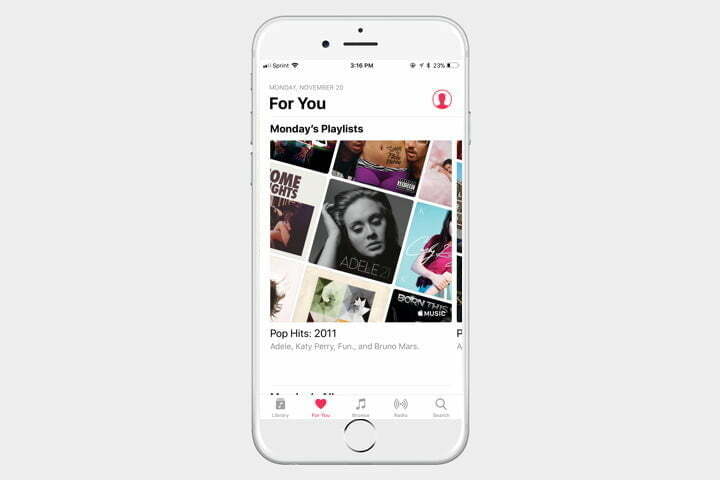 Apple Music works with your iTunes account to give you personal recommendations based on your library. 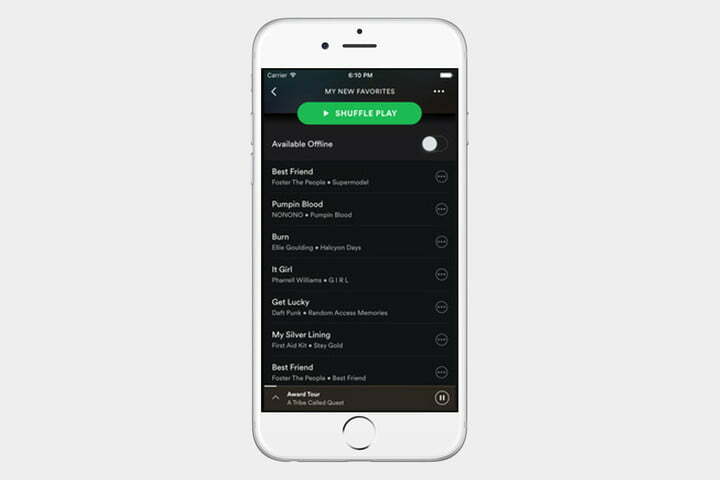 You can create your own profile and playlists, and follow friends to check out their tunes. Depending on the membership you choose — student, individual, or family — you’ll have to pay a fee ranging from $5 to $15 per month.